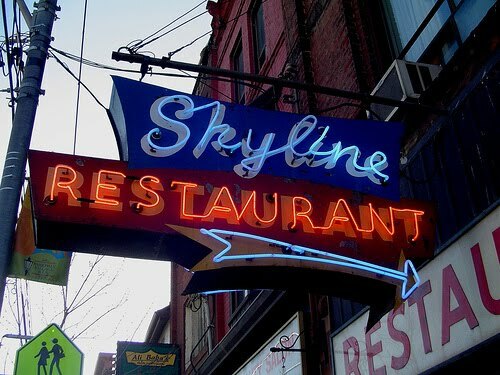 the Skyline is now closed…..
I’m sad to report that the rumours are true and that the Skyline Restaurant on Queen West is indeed closing. 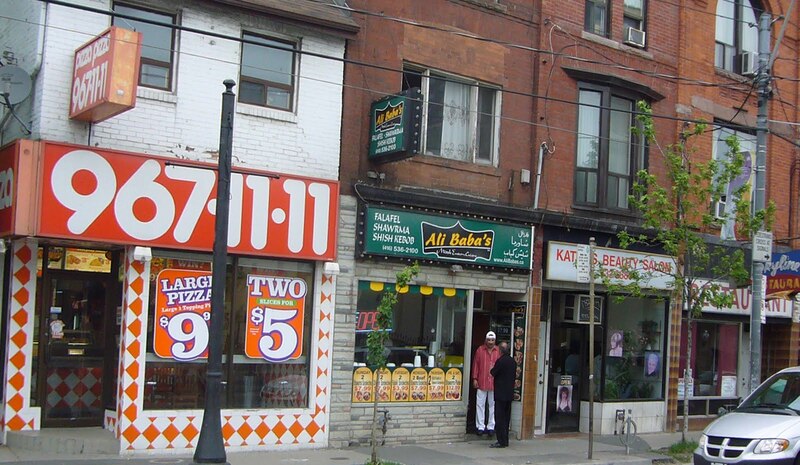 Sunday Feb 21/2016 will be the last day under the present ownership. 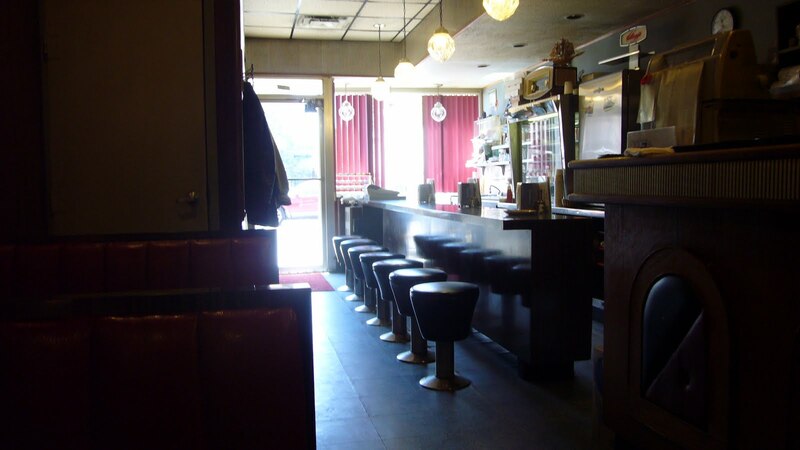 The Skyline Restaurant in Parkdale is one of my favourite “Diners” in the city. 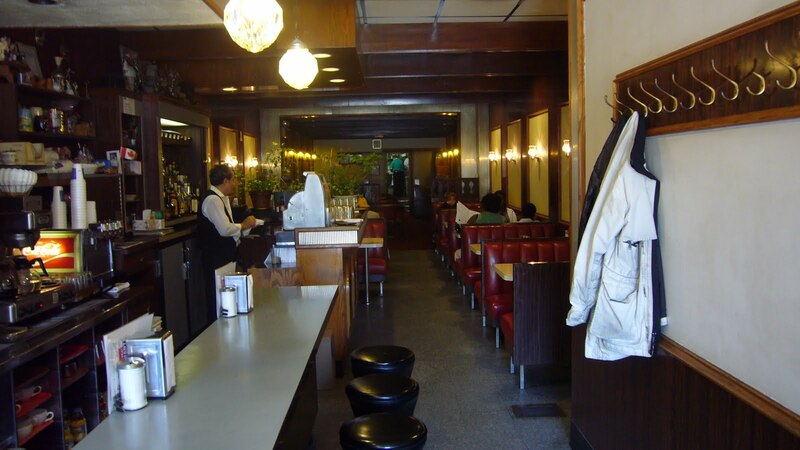 It has a great neon sign, the interior has lots of period details and it’s kept spotless. open face roast beef sandwich (Mat’s favourite). 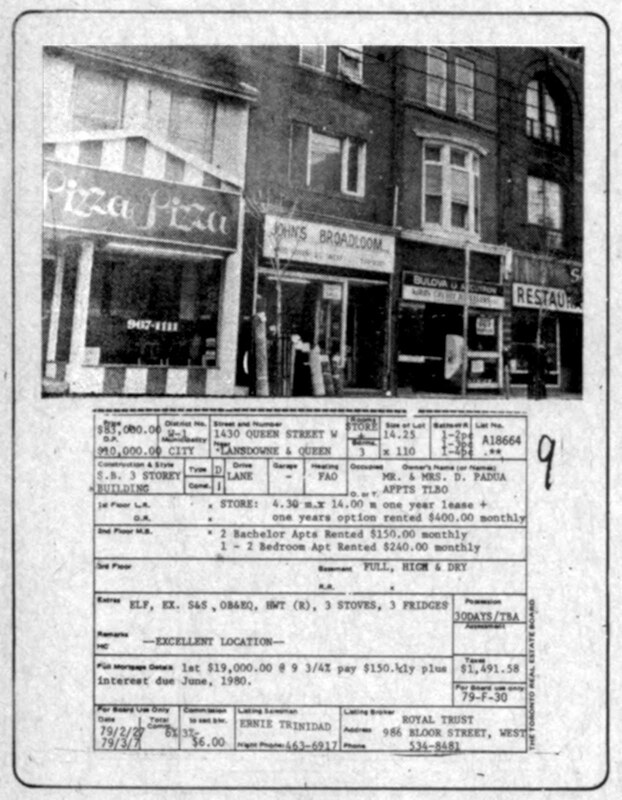 The new owners have said that they’ll keep the interior intact. 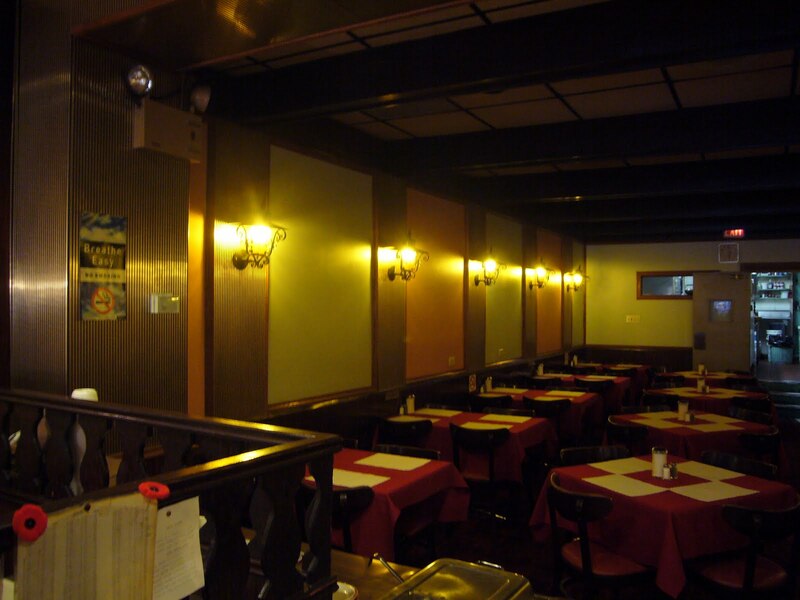 Even the back room is nice…for a private party. Lou, the owner was kind enough to give me and old menu as a souvenir.